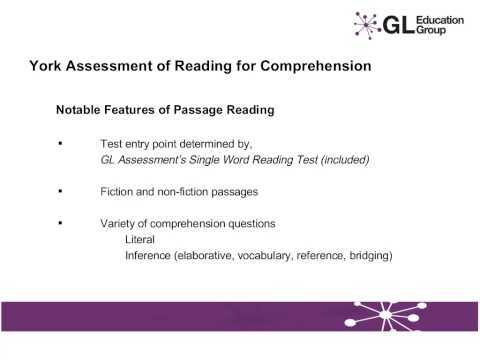 Progress Test in English is a standardised assessment of pupils’ technical English skills (spelling, grammar and punctuation) and reading comprehension. 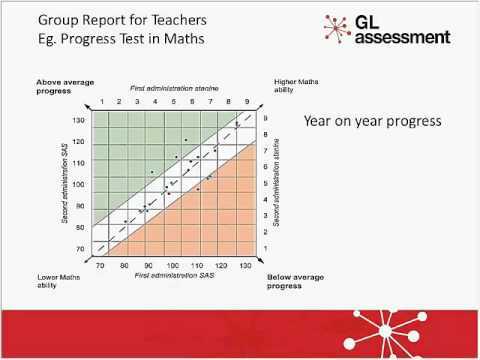 This is designed for use year on year to support teachers in benchmarking student’s English knowledge, and measure their progress over time. This can help in identifying those in need of extra help, as well as those who are particularly able. The new tests reflect changes in the curricula across the UK since PIM and PIE were standardised in 2004. For example, in England there is now increased emphasis on spelling, grammar and punctuation across all key stages so this part of PTE has been enhanced. In maths there is an increased focus on problem solving and so this is reflected in PTM. It is also important to provide normative data that is up-to-date so the all-new content has been standardised; this will reflect any changes in standards over time. 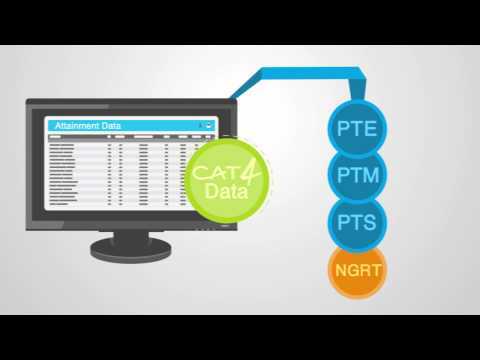 You can find out the levels on the individual product pages for PTE.